When you’re trying to get snatched for the beach, you don’t have to sacrifice taste! Check out these delish recipes that are perfect for summer, and tag us using #RealRecipes when you whip one up! 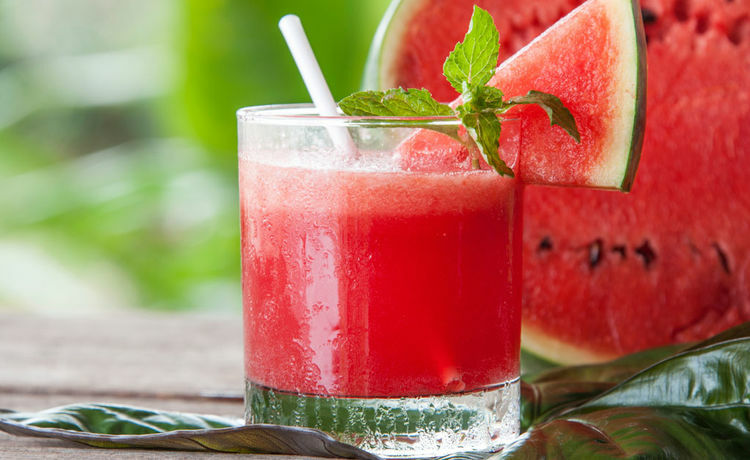 Watermelon is all over Instagram this summer, and for good reason! Check out this fizzy drink for guilt-free sipping. Tired of those high-cal burgers? Amp up your basic burger with a healthy twist! 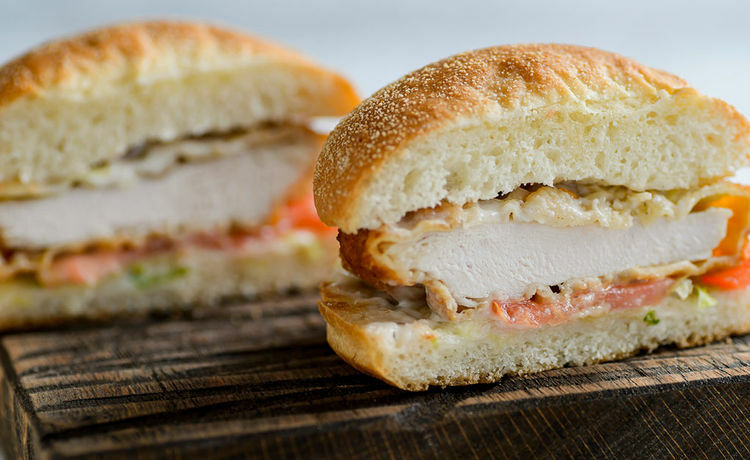 Turkey Taco Sliders, here we come! • Build burger using your favorite taco ingredients, and enjoy! 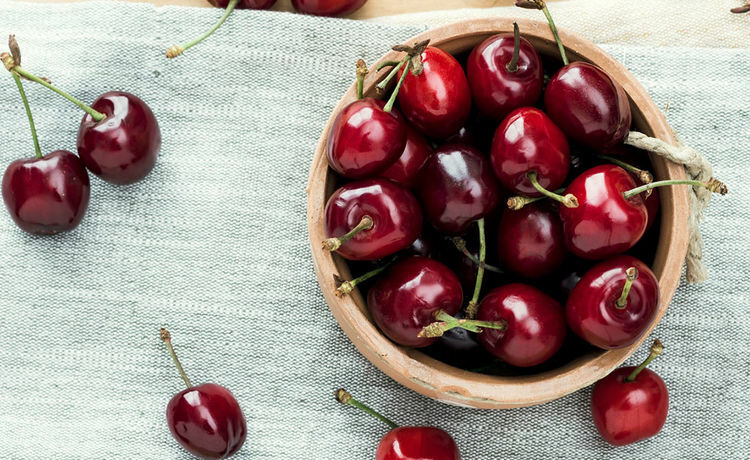 Take advantage of cherry season with this easy, extra-healthy salad!